For those of you who are choosing to use our guest addressing service, please look at this example of how your spreadsheet should be setup in order for us to use it. 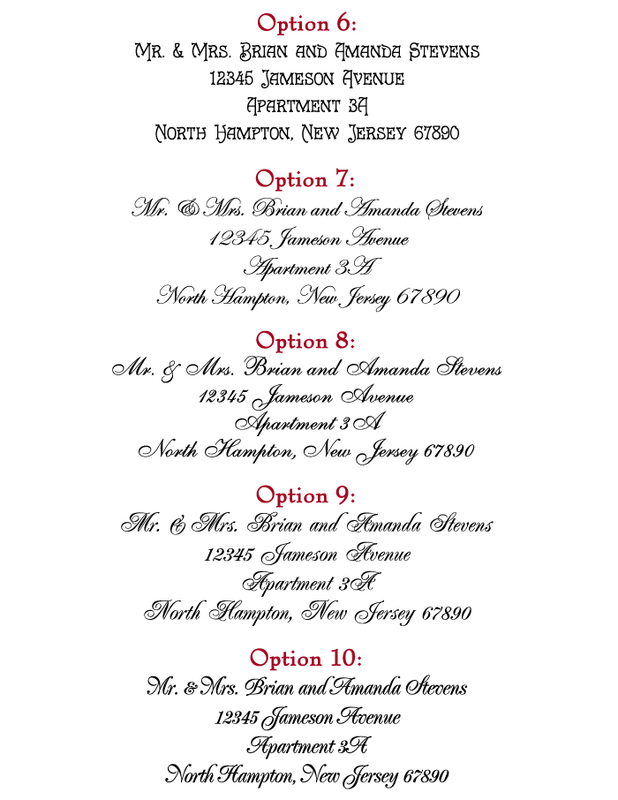 If you need to add another column for a third address line, etc. that’s fine too, but this should give you a good idea for the basic layout. NOTE: The country column only needs to be filled out if you are mailing internationally. 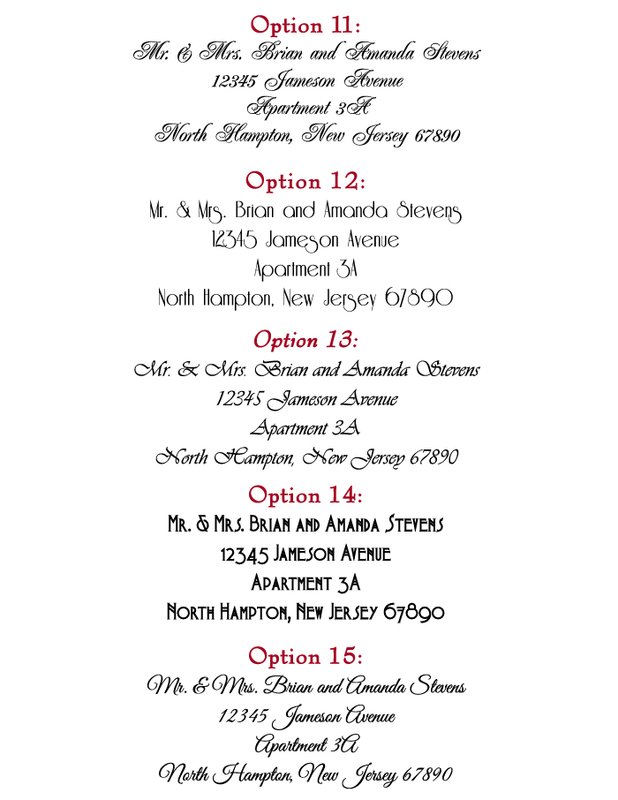 The following images show the fonts we have available for guest addressing service. 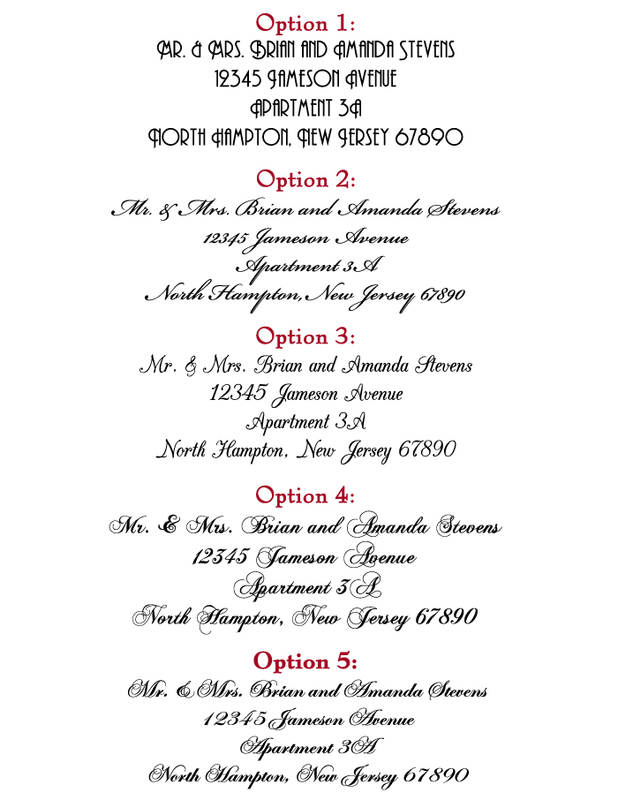 Please choose one of these fonts when you fill out our form.